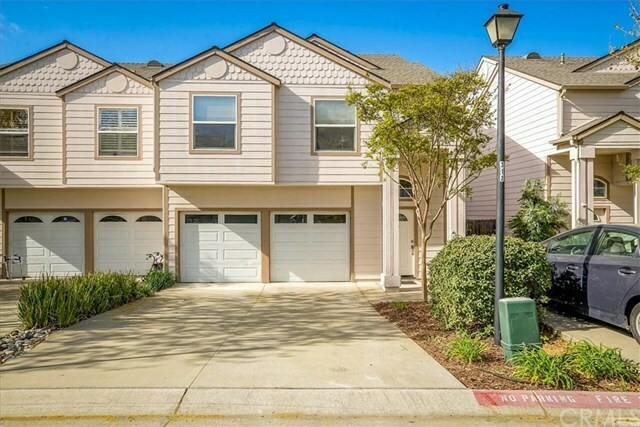 Beautiful turn key townhome! Completely remodeled with gorgeous upgrades such as quartz countertops in the kitchen, custom birch shaker cabinets, Kohler sinks, tile subway backsplash, and soft close doors. Newly remodeled bathrooms with new vanities, Carrara marble counter tops, flooring and toilets. Custom closet system in Master walk in closet, new paint throughout, new laminate flooring throughout, new recessed lighting. The list goes on! Please contact for a showing today.